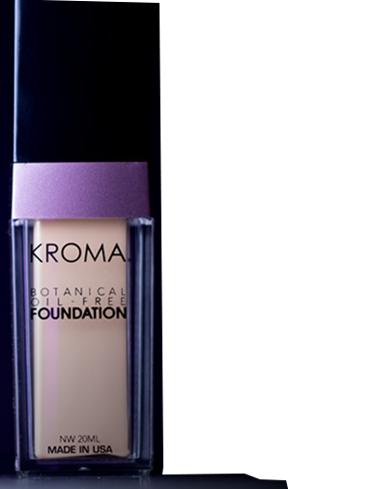 KROMA® Eyeliners are highly pigmented, all-day wear formulas for a gorgeous look. 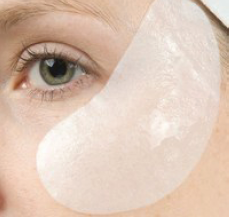 Made to go on smoothly and evenly effortlessly, without pulling the skin of the delicate eye area. Choose from our 11 gorgeous shades. 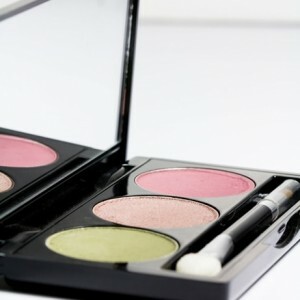 Highly pigmented, all-day wear formulas, smooth & effortless application, without pulling the skin of the delicate eye area. 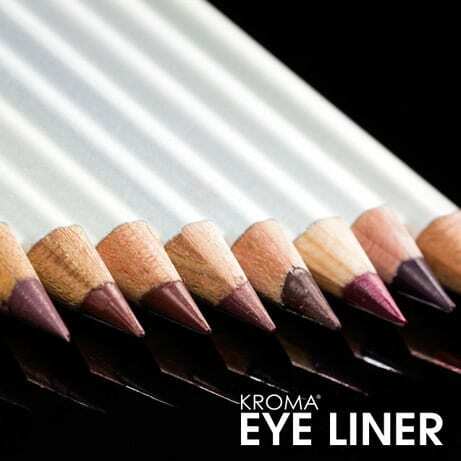 Kroma’s eyeliners are extremely smooth & pigmented, and there’s no drag at all when applying. 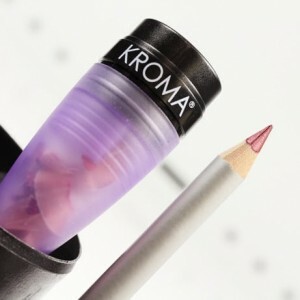 I usually have a hard time with eyeliner because of my allergies… my eyes are super sensitive, but I’ve had no issues with Kroma’s eyeliners at all. They’re the only liners I can wear. They don’t smear or rub off easily either like other liners I’ve tried. I love that they have a lot of colors to choose from. I agree with Sheena D. I love Kroma’s eyeliners! I am allergic to EVERYTHING- and Kroma is the only eyeliner I can use. 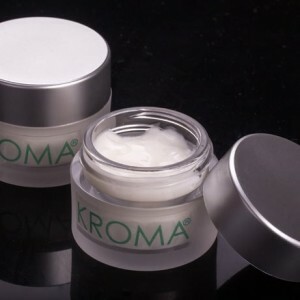 I have used KROMA for years! 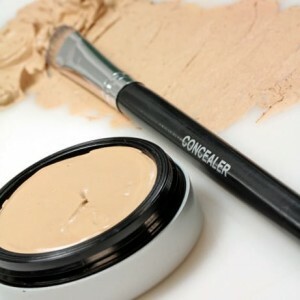 I have worn make up all my life but have not found make up that is as smooth and long lasting. LOVE both the eyeliners and lip liners, I am addicted. Thank you KROMA!